after hearing it on the radio, I became aware of another layer that makes it favored by many and still popular today-the songwriters used elements of the hero’s journey to craft a universally relatable story. Writers decide where to begin a hero’s story. This story begins at Act II with describing the ordeal; skipping Act I. The hero begins a tale about a stressful life experience from the past. The use of ‘hot’ and ‘cold’ in close proximity indicate confusion. Also, the use of temperatures give the impression of a body fever, or possibly an illness. These verses reiterate the first four lines, but give more insight into the struggle. This was not a brief episode. The hero hit rock bottom and reached despair. What I really like about these lyrics is that we do not know exactly what caused the meltdown, and neither do we know what ‘it’ is. The use of the pronoun ‘it’ allows the audience to fill in the blank with events from their own lives which makes the song relevant to a large audience. The inciting event described in Act II was confronted and resolved. By using the general word ‘somehow’, we do not know what caused the change. Likewise, we do not know what was the ‘lesson to learn’. Again, the songwriters use non-specific lyrics to make the song relatable to anyone’s journey. Now, with this new insight, the hero details how her life changed. The music's upbeat intensity reflects the meaning. What caused the hero's ‘New Attitude’? ‘Cause I got love like I never knew’. The hero found love, but she did not elaborate on what type of love. Is it romantic love? Friendship love? Intellectual love? Self-love? With this new love, whatever type of love it was, she has new insights for a fruitful life. Now the hero is in control and has few worries. She feels wonderful, hence the exuberant music that accompanies the chorus. As I reflect on these lyrics, I believe that we grow and mature by changing what we love. 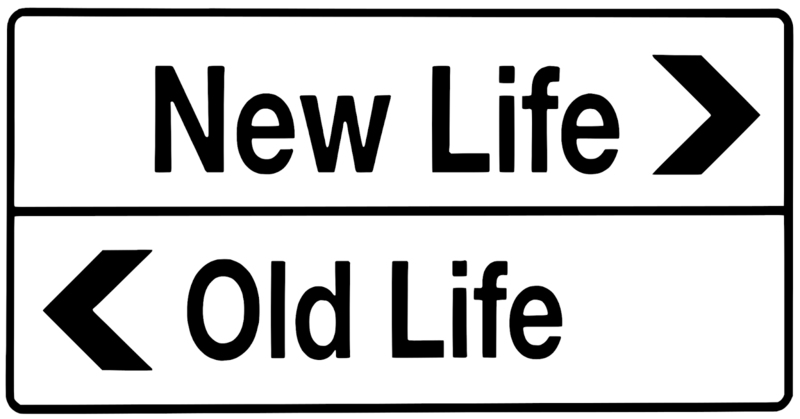 One way to change a habit, is to replace it with a new one. The musical melody is primarily a repeat of the first movement. We hear additional details about the hero’s new life. The ‘new dress, a new hat’ could be metaphors for both new inner and outer awareness. She has ‘new ideas’ and is ‘changed for good’. Notice the general nouns and adjectives. By not being specific, the songwriters allow us, the listeners, to see our personal life experiences in the story. The last line, ’or forget your love for just being like I should’, puzzles me. When I listen to the track, I cannot make out what Patti LaBelle is singing, exactly. I believe “just being like I should” means the hero let go of a false reality and replaced it with an authentic one. The Hero sings the end of her story confidently and with purpose. You cannot help but be happy for her. Whenever I listen to songs from my youth, they reveal qualities relevant to me now as an adult. New Attitude is not just a song with an infectious danceable beat. Its cleverly written lyrics and engaging story unfold as a universal hero’s myth about overcoming life’s challenges and obstacles, and finding new reasons for living, of which we all can relate.